Digital DSP audio processor that can be configured to use on AM and FM stations and includes card options that extend its functionality. 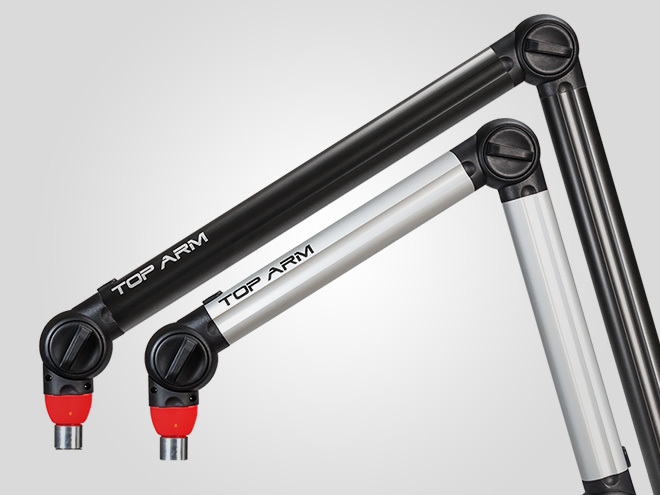 High technology with a highly competitive price. Its processing power and efficiency in providing excellent sound in loudness and definition, together with all its features, makes it unique in its price category, being currently, the equipment with best cost benefit ratio of the market in its category. Has in its front panel an encoder to access parameters and configurations, a high contrast OLED display for readings and controls and a USB port on the front panel for direct communication with the computer. The equipment comes with a control software based in a computer, highly intuitive and easy to operate. With the software it is possible to access more efficiently and ease all the equipment controls allowing the user to custom the sound and create different presets, besides being able to choose between the other 20 already preconfigured on the factory. On the back panel there is a Ethernet port that also allows a remote communication with the control software (from anywhere in the world), besides the input and output audio connections (analog and digital) and the analog MPX output and synchronism with the encoder RDS/RBDS. The equipment also has a digital MPX output on AES standard with 24 bits / 192Kpbs resolution that can be connected to modern RF modulators / exciters that already have this type of input. 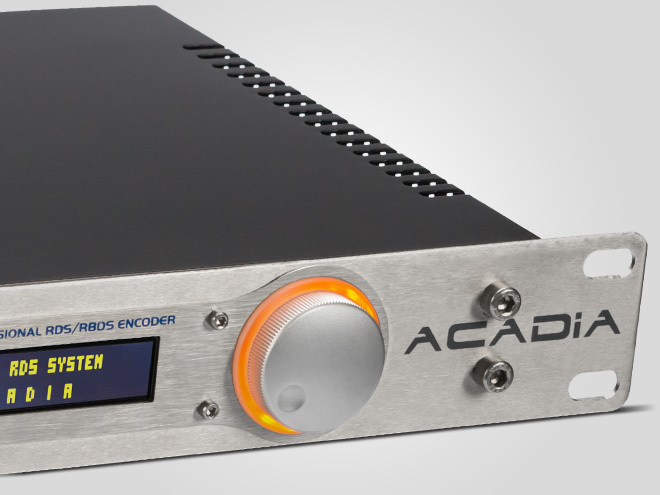 PUNCH can be configured with additional audio cards on IP (AOIP) on protocols AES67 RAVENNA, DANTE and LIVEWIRE and a exclusive card for stream transmition by internet without the need of a dedicated computer to do it, with different encoder options: MPEG, AAC, OGG VORBIS in many transmition taxes. 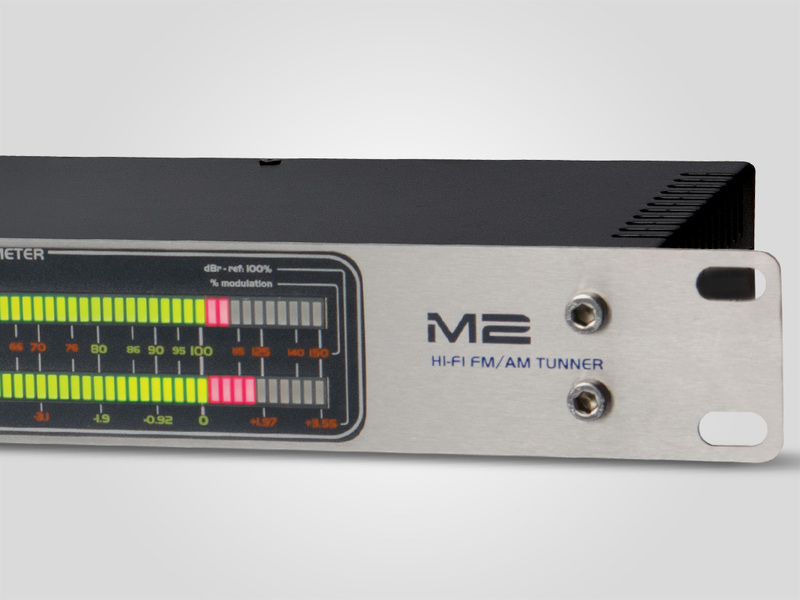 With an intelligent AGC input and 5 independent processing bands with sophisticated algorithms masking distortions, the equipment provides an extremely powerful sound without artifacts, clean, clear and defined sounds, allowing the station to have an extremely competitiveness sound in the air with a very low price. Provided in rack 19” standard width and one unit rack height (1UR) and 29cm deep in high standard finishing in brushed stainless steel. – 3.8 Kg with package. © 2019 Biquad Broadcast. All Rights Reserved.